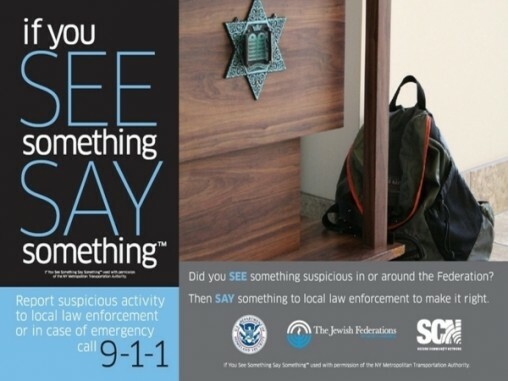 A central address for law enforcement, homeland security and community organizations focusing on the safety and security of Jewish institutions and communities across the United States. In 2009, SCN was recognized by the U.S. Department of Homeland Security as a national model for information sharing and faith-based homeland security initiatives. 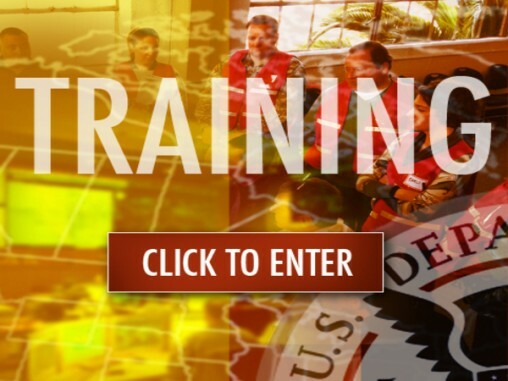 SCN has aggregated the latest and best resources and supporting materials from DHS and other law enforcement and government agencies into the Homeland Security & Preparedness Training Center. This Center provides training resources for organizations and institutions to train their staff on security awareness, policies and practices when faced with emergent events. An excellent resource for cyber security is the United States Computer Emergency Readiness Team (US-CERT) web site. US-CERT is charged with protecting our nation's Internet infrastructure by coordinating defense against and response to cyber attacks. 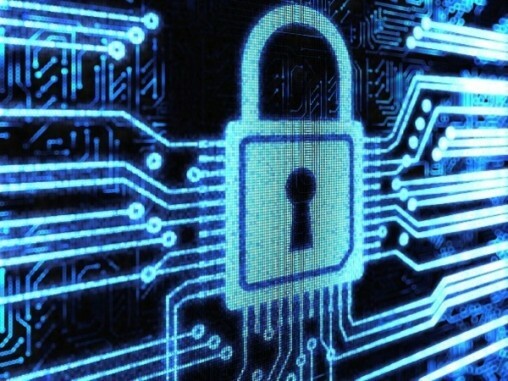 Click here to visit the SCN Cyber Security main page that contains resources for personal, business, and home computer users. 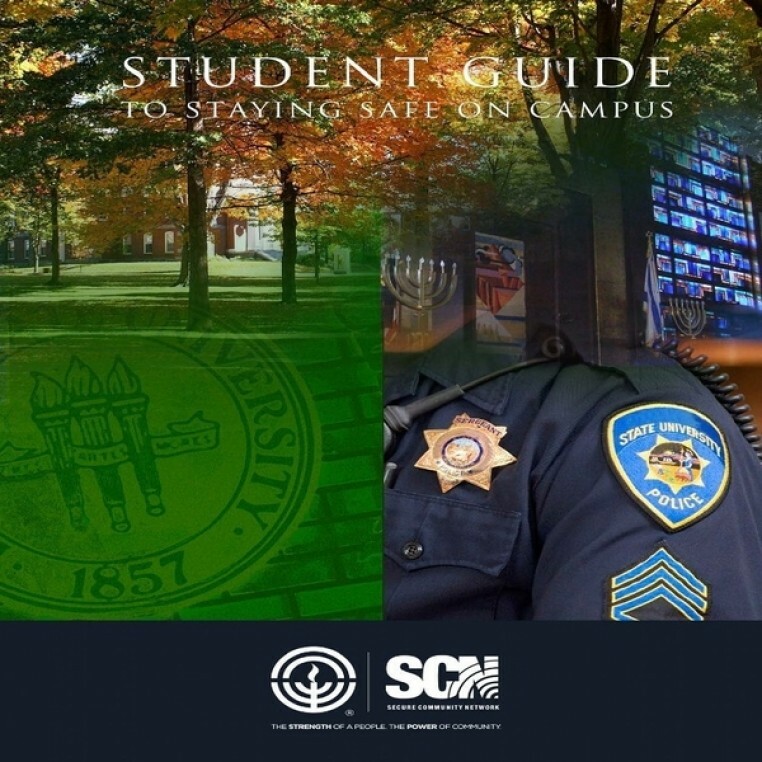 This guide was developed by SCN as a comprehensive safety & security resource guide populated with national best practices, online training videos, and applicable resources focusing on the safety and security of Jewish students on campus. The content of the guide was provided by some of the nation’s foremost experts working within the campus and homeland security environment. This is the product of decades of experience working with Jewish communities and law enforcement partners. It was developed to address a multitude of inquiries and requests that we have received so that two critical partners in homeland security - this nation’s law enforcement agencies and the American Jewish Community - can further strengthen the bonds that form the very foundation of community safety and homeland security.